Since the introduction of Mamoswine and Weavile, Rayquaza can now be easily duoed. We recommend groups of 2-4, for high-level trainers, or 5-20 for lower leveled players. For our Simulator’s list of counters, check here. As well, for a full IV chart, you can check here. 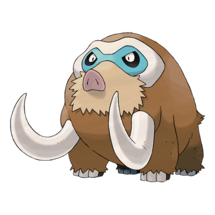 Mamoswine charges onto the scene as the number one counter to Rayquaza. Although you still cannot solo the legendary beast with it, using a team full of Mamoswine makes for a very easy Rayquaza duo raid. 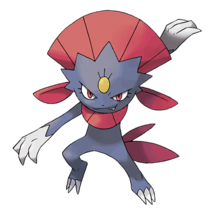 Weavile is another absolute beast against Rayquaza. You cannot go wrong with inserting him into your lineup. 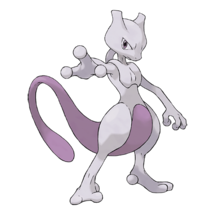 Mewtwo, with a good move like Ice Beam and its high attack stat, is actually one of the top counters for Rayquaza, boasting both survivability and damage output. 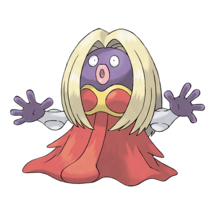 Think of Jynx as an Ice version Gengar, it is a glass cannon. Use it as a lead mainly, unless a solo is the goal then it can pull it off alongside Weavile in Snowy weather. 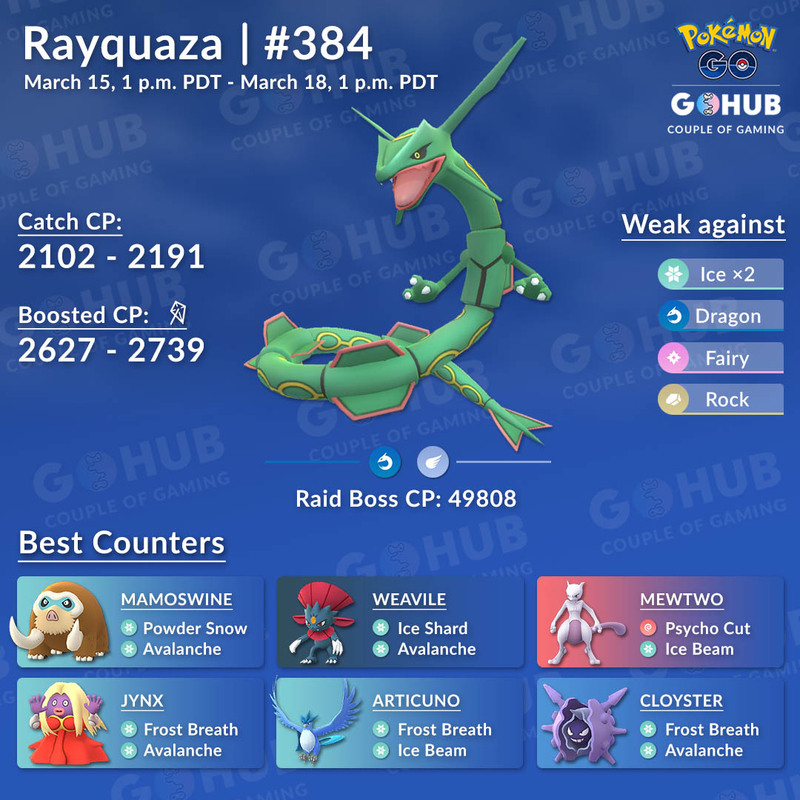 A short time ago, Articuno would not have ever been this high on a list for counters, but with the changes to Super Effective damage, and with Rayquaza being dual weak to Ice, Articuno can shine as an effective, and slightly bulky, counter. Bet you did not expect this one, did you? 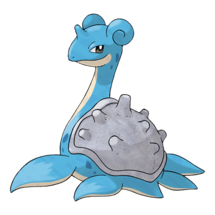 Yes, Regice is a top tier counter against Rayquaza, it has the lowest faint count, and can dole out respectable damage. 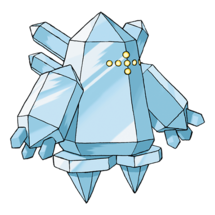 If you invested in a Regice at any point, now is a good time to use it. 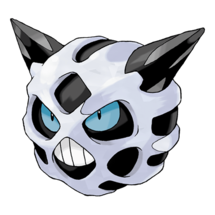 Time to win rises considerably from here, and these Pokémon are best kept to B-teams when weather is beneficial or used when a large group is active. 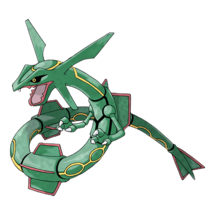 Rayquaza is double weak to Ice and weak to Fairy, Dragon and Rock type moves. 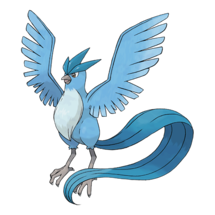 Consequently, the list of counters follows this to the letter, with Ice types leading the charge. Back in the day, aka in February 2018 when Rayquaza was first introduced to Pokemon GO, we recommended a mixture of Ice and Dragon typed counters, as Ice selection was extremely limited. 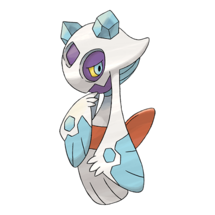 Today, with Mamoswine, Weavile and Ice Beam Mewtwo being readily available, we can only recommend teams filled with Ice Pokemon. 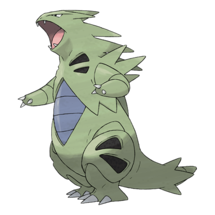 Our ideal setup for Rayquaza duo raids is the same one we would use regularly: a team of six strong Mamoswine with Powder Snow and Avalanche (L30+). 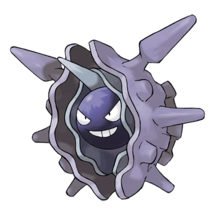 Mamoswine is incredible versus Rayquaza, especially when you consider that our previous best options was Articuno and Cloyster. Not only is it the fastest, it’s also the bulkiest and the most reliable Rayquaza counter. There is really no reason to overthink it: Mamoswine is your go-to option. Even if you have Stone Edge / Ancient Power as your charge move and Powder Snow as fast move, you’ll still be able to be a useful member of your raiding group. Although we don’t advise this for duos. 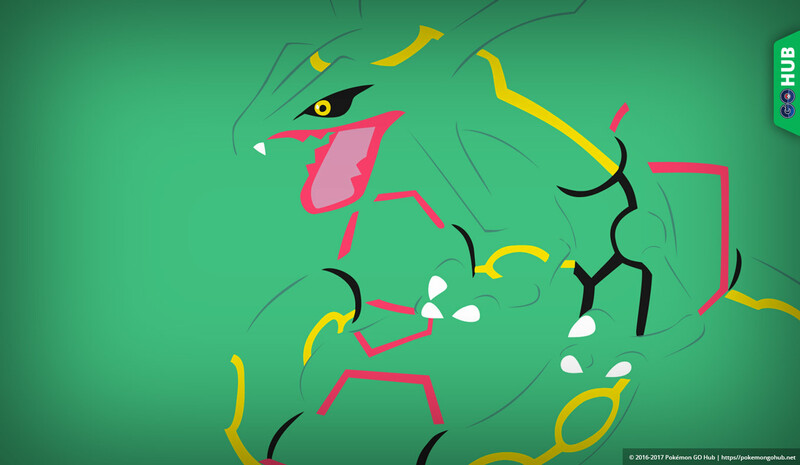 Rayquaza fights generally fall into two categories: versus Outrage and versus anything else. 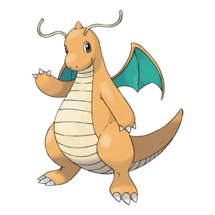 Outrage is a move that can potentially have massive damage output, especially if it’s frequently activated, and it’s the real reason why Dragon types are not preferred Rayquaza counters. 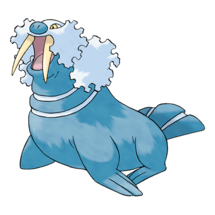 Ice types resist Outrage and Dragon Tail easily, especially Mamoswine, and they make the whole fight much easier. Given a good setup, however, you will tear through Rayquaza like a Snorlax in an all-you-can-eat restaurant.